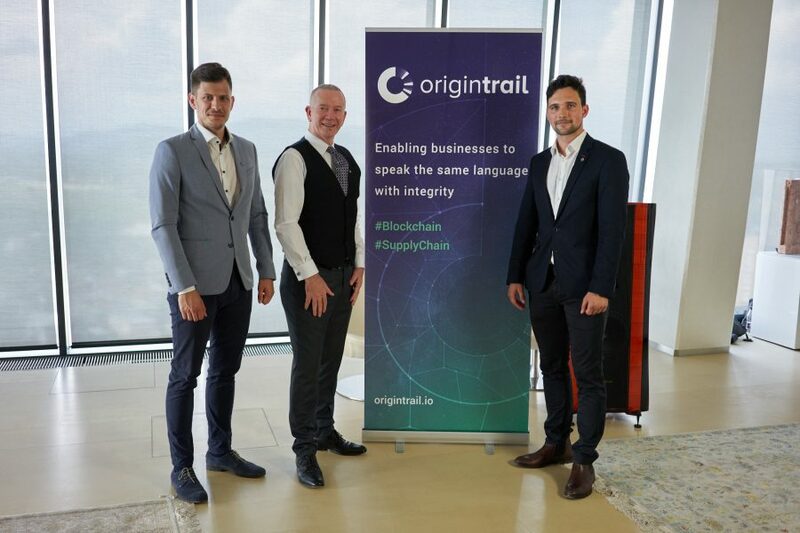 John G. Keogh Becomes Chairman of OriginTrail’s Trace Alliance • BTC d.d. 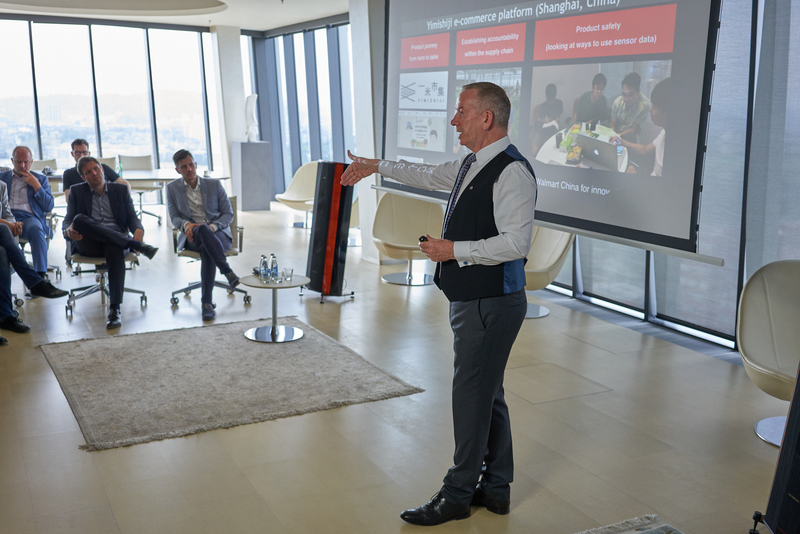 John G. Keogh, internationally recognized strategist and advisor on using standards and technology in supply chains, was inaugurated as the first Chairman of Trace Alliance yesterday. The Trace Alliance is a collaborative hub for solving supply chain challenges using blockchain technology. It was initiated by OriginTrail, a blockchain company developing the first purpose-built decentralized protocol for supply chains. Mr. Keogh’s inauguration took place in BTC’s Business Club in Crystal Palace. 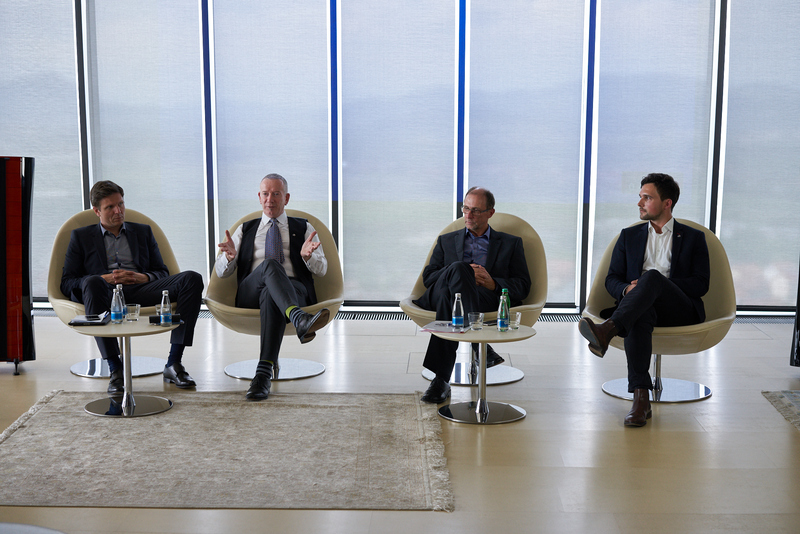 BTC is among the companies already implementing pilot projects within the Trace Alliance. The Trace Alliance is an association of public and private sector organizations, service providers, and developers that closely collaborate on the implementations and further development of the OriginTrail protocol. Joining the Trace Alliance will give companies access to the knowledge and resources needed to make the most out of OriginTrail’s solution. John G. Keogh brings over 30 years of industry experience. He previously held executive and leadership positions at GS1 Canada and the GS1 Global Office, and was the managing client principal and practice principal at Hewlett-Packard Consulting & Integration Canada. He held supply chain vice president and CIO roles in various companies. John is the founder and principal advisor at Shantalla, whose clients include industry executives, government officials, inter-governmental agencies, enforcement agencies, industry associations, and solution and service provider CEOs from the food, beverage, and consumer goods and services industries. “Any company that wants to explore the possibilities of the blockchain for the integrity of data is welcome to join the Trace Alliance. It enables access to the world’s leading experts and forward-thinking companies, working together on the global issues to create more efficient and transparent supply chains for the 21st century – to benefit both consumers and businesses. The Trace Alliance is an ecosystem as well the platform that will facilitate the adoption of the OriginTrail protocol,” John said. 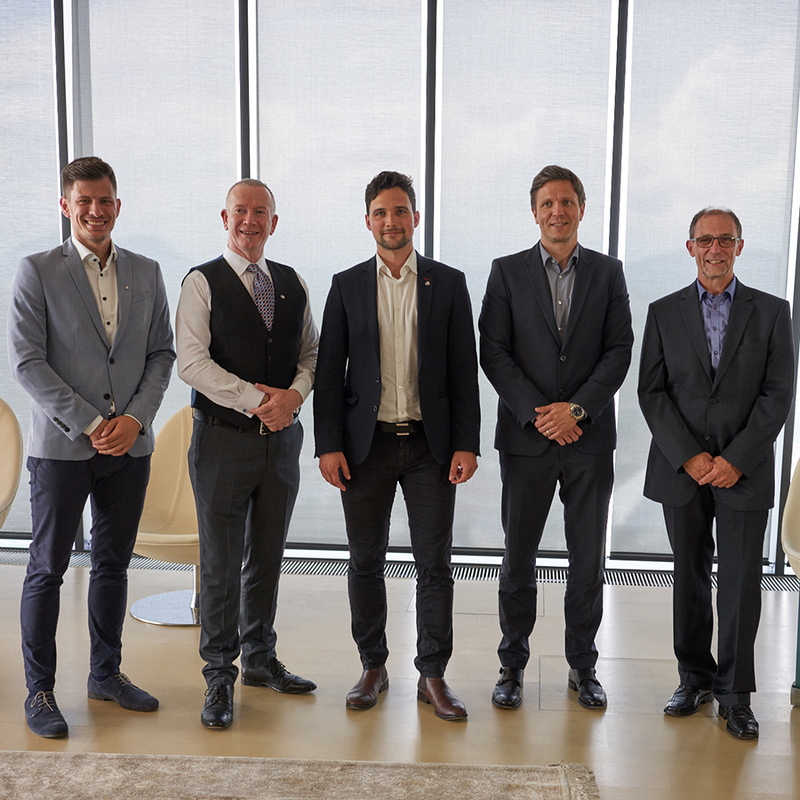 The following months will be dedicated to active promotion of the Trace Alliance, leading to the 1st Trace Alliance congress, which will take place this October in Ljubljana, Slovenia. “Mr. Keogh has been a part of our journey as the project’s advisor before. He brings his research experience and knowledge about GS1 standards, which are the foundation for trusted data exchange enabled by OriginTrail and based on the blockchain. As the Chairman of the Trace Alliance, John G. Keogh will greatly help with putting our vision in practice and drive the adoption of the protocol using a collaborative approach. 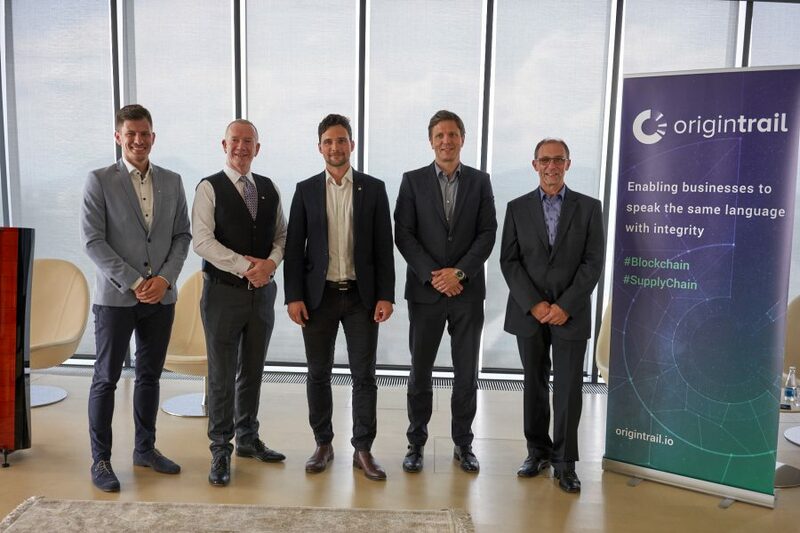 For the existing use cases, OriginTrail has already partnered with companies from the food industry, online retail, logistics, Internet-of-Things, and forensic laboratories” said Tomaž Levak, OriginTrail Co-Founder & CEO. One of the first pilot projects within the Trace Alliance has already been announced with the BTC Logistics Centre. 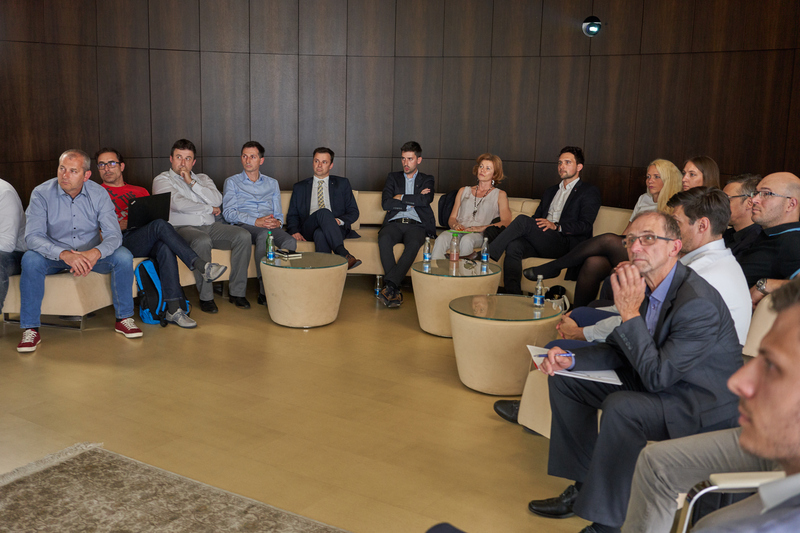 The BTC Company is one of the leading commercial property development companies and FMCG logistics providers in Southeast Europe. In the pilot project, the BTC Logistics Centre will enable its partners real-time inventory tracking with the blockchain. Using the OriginTrail protocol’s consensus check for efficient supply chain management, this opens actionable and valuable insights for distribution as well as for strategic and marketing decisions.